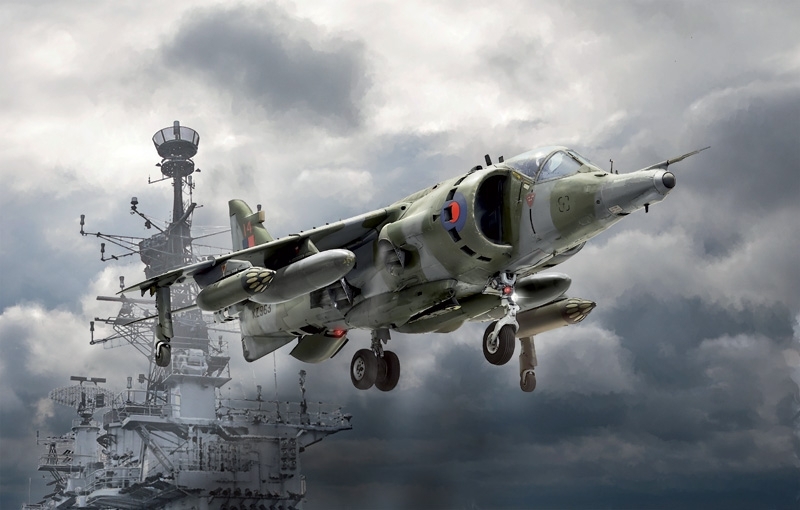 The Harrier is probably the most famous aircraft with vertical/short takeoff and landing capabilities of military History. 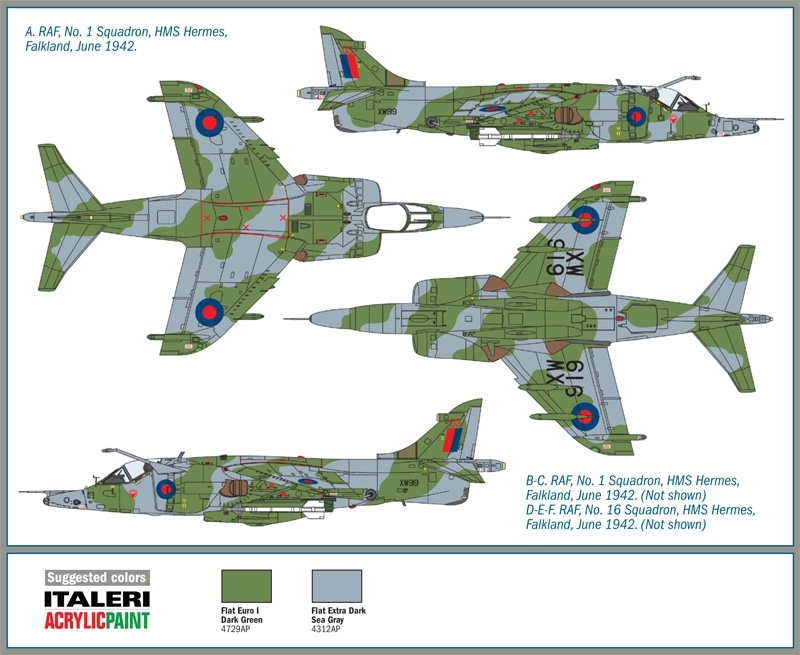 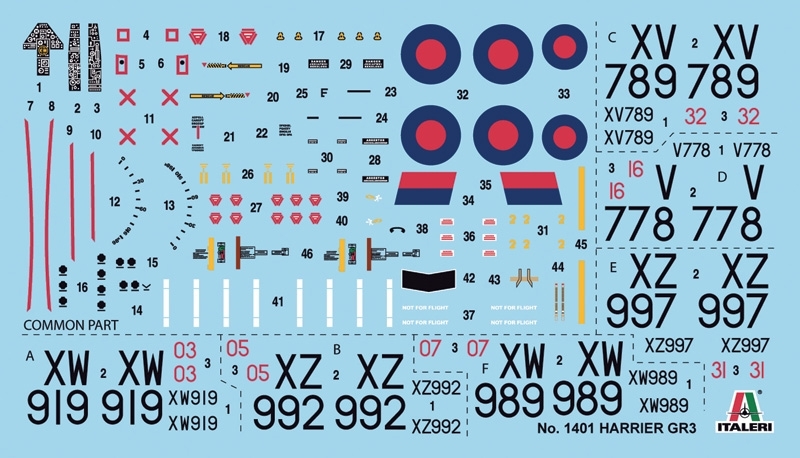 Designed and developed by the British manufacturer Hawker Siddeley in the sixties, it actively participated to the military operations during the Falklands / Malvinas War in 1982. 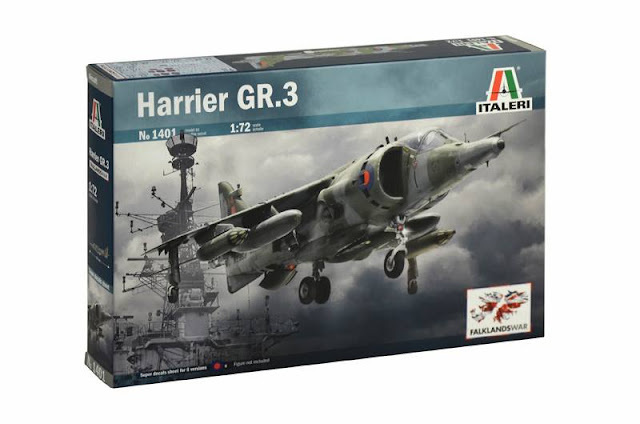 More in detail the Harrier Gr. 3, characterized by the adoption of new features as the nose-mounted laser tracker and the integrated electronic countermeasure systems, it was very effective in close support and ground attack missions performed by British Royal Air Force. Armed with two 30 mm guns installed under the fuselage, it was able to carry a significant load of offensive weapons composed by rockets, conventional bombs and laser-guided bombs. 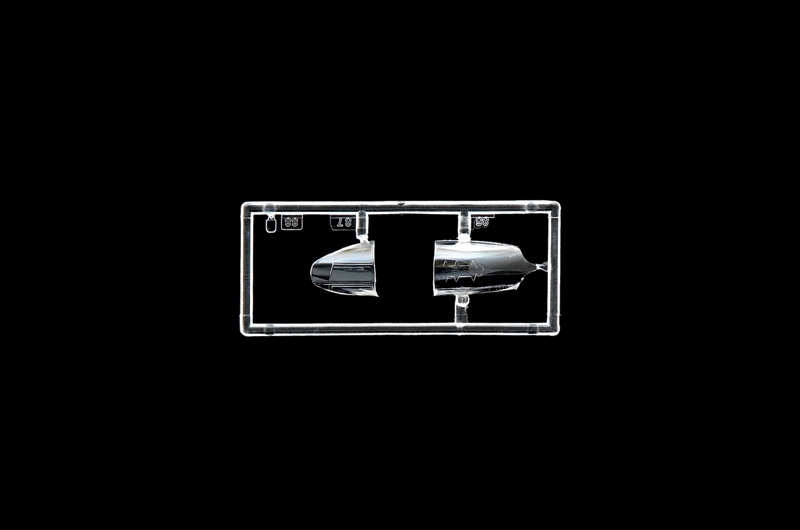 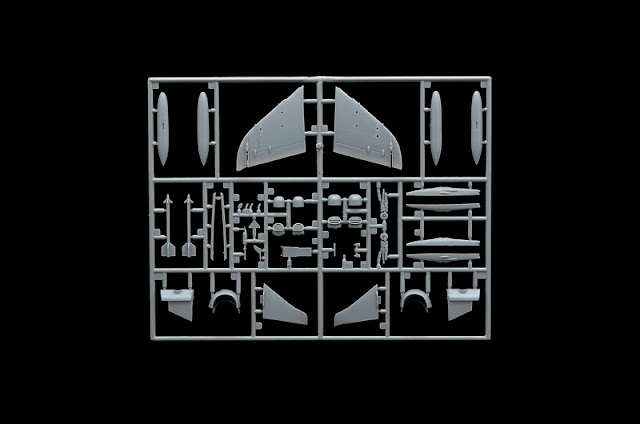 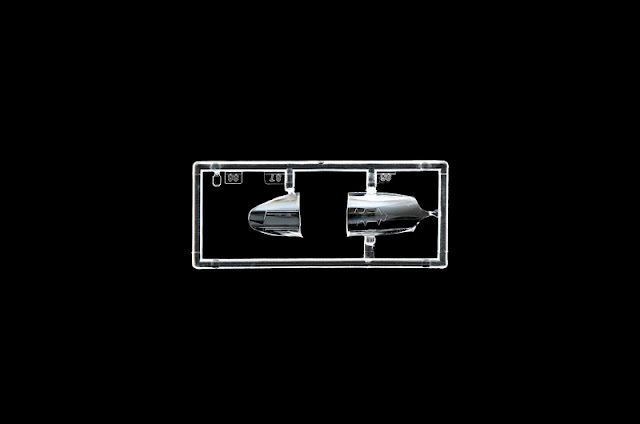 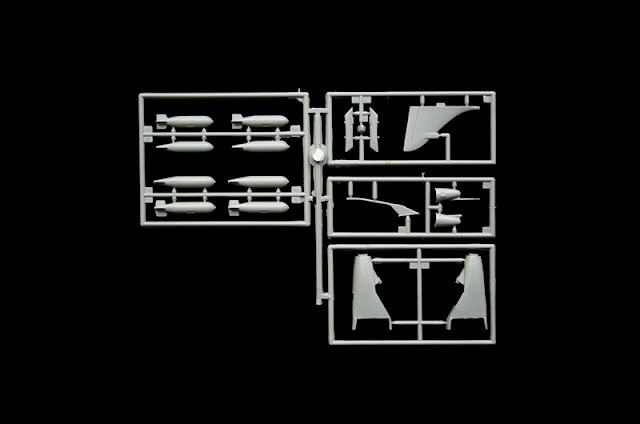 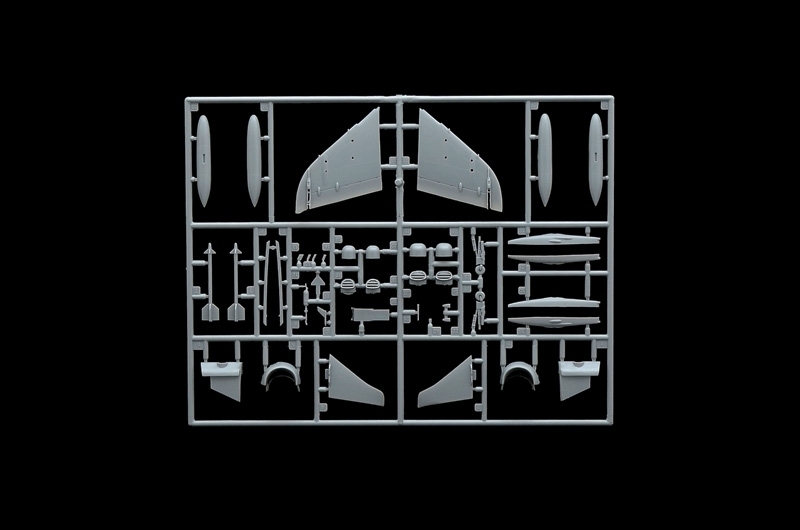 Thanks to the possibility to adopt two drop tanks under the wings, the operative range could be increased.